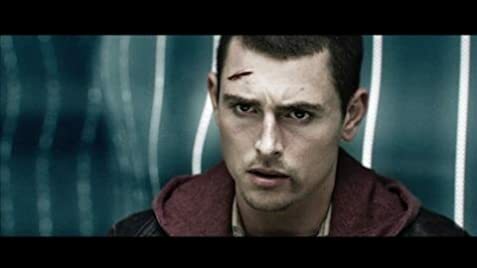 Film release Identicals coming soon! Rarely can I not figure out what a movie is at least attempting to say, and I don't have a problem with "art" films, either. For example, I really enjoyed Under the Skin--a little hard to figure out, but enough there to create meaning. 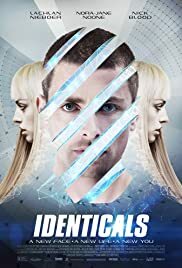 On the other hand, Identicals was a blissful acid trip, often shifting unexpectedly, long drawn out shots doing little other than spinning wheels, and repetition and overlap that did nothing but confuse. And confuse it did. If not the worst movie I've ever seen, certainly a top five worst- ever candidate. Were there any positives? Actually, I think there is potential here for visually the film was captivating, and if there was more logic and sense tied into the plot (if you can call it that), there is a good foundation to work with. It's not a complete wash but close.